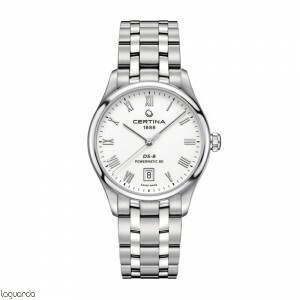 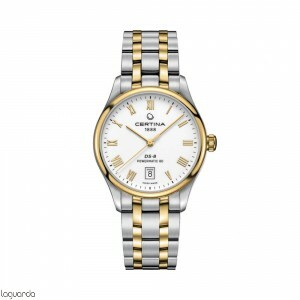 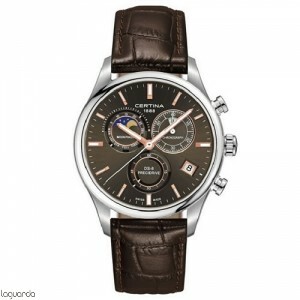 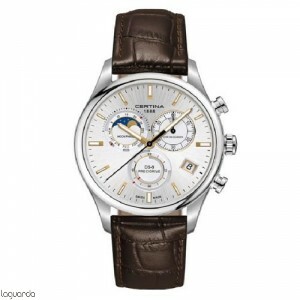 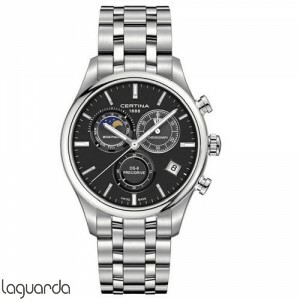 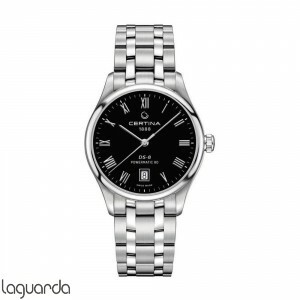 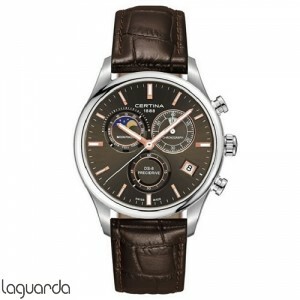 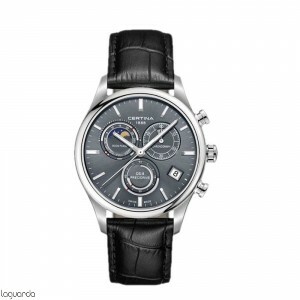 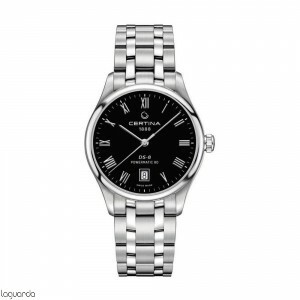 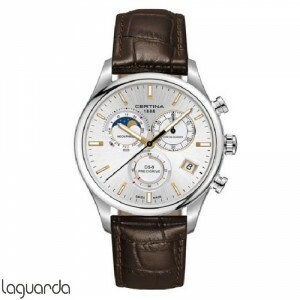 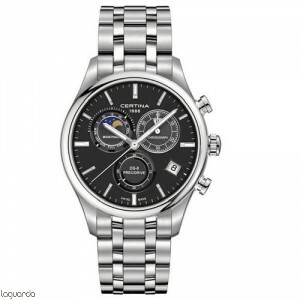 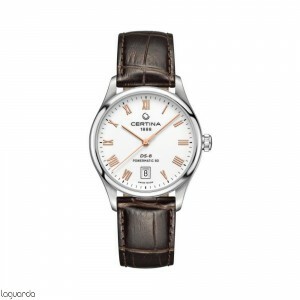 The Certina DS 8 watches are an exceptional price-performance ratio are autimáticos watches are characterized by their elegance following the hallmark of Certina. 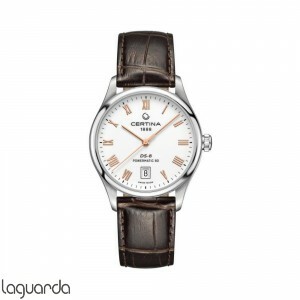 Automatic collection of classic sports-Certina watches, clocks, boast excellent design, sometimes with a modern and distinctly retro feel and automatic movement ETA proven ensures accuracy and impressive reliability. 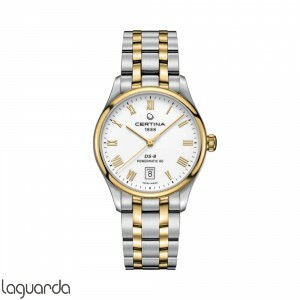 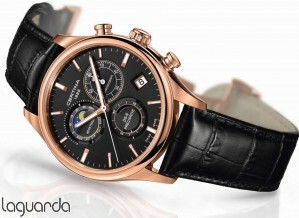 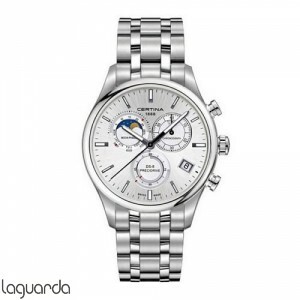 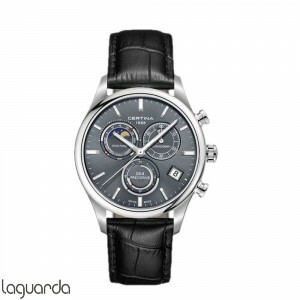 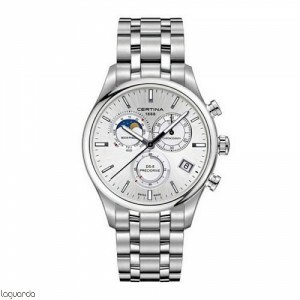 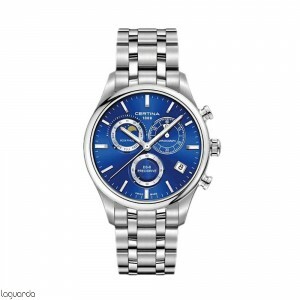 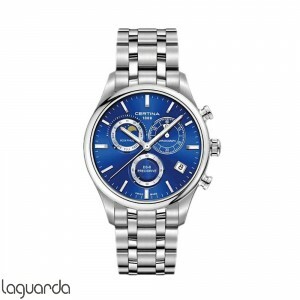 High quality watches suitable for sports, business or leisure.